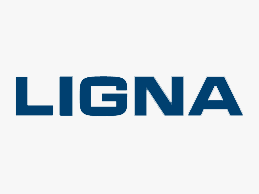 Ligna 2019. Hall 26 / Stand F12. 27.05. - 31.05.2019. Hannover, Germany. TKM develops and supplies highly efficient products which convince through precision and a high cutting performance. 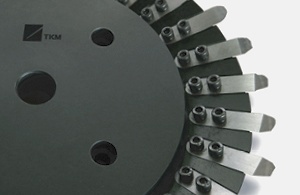 TKM machine knives and systems are used in the wood, paper, metal, plastic, rubber and recycling industry. We establish the basis for high-quality consumer and capital goods.